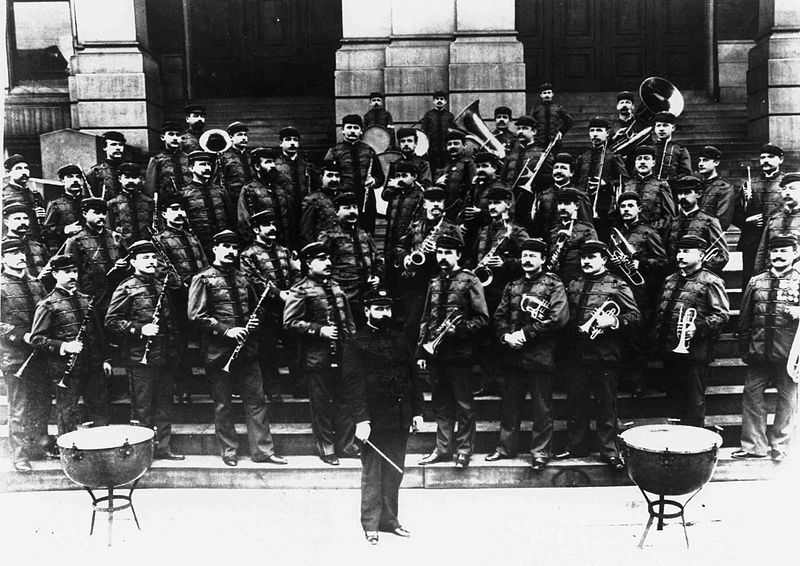 John Philip Sousa (November 6, 1854 – March 6, 1932) was an American composer and conductor of the late Romantic era, known particularly for American military and patriotic marches. 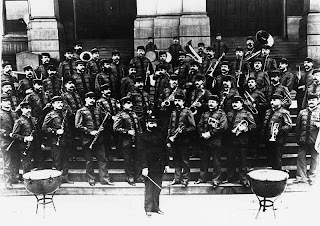 Because of his mastery of march composition, he is known as "The March King" or the "American March King" due to his British counterpart Kenneth J. Alford also being known as "The March King". 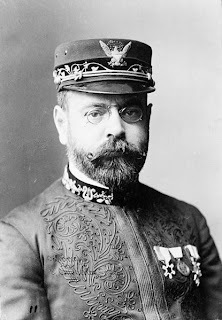 Among his best known marches are "The Washington Post", "Semper Fidelis" (Official March of the United States Marine Corps), and "The Stars and Stripes Forever" (National March of the United States of America).